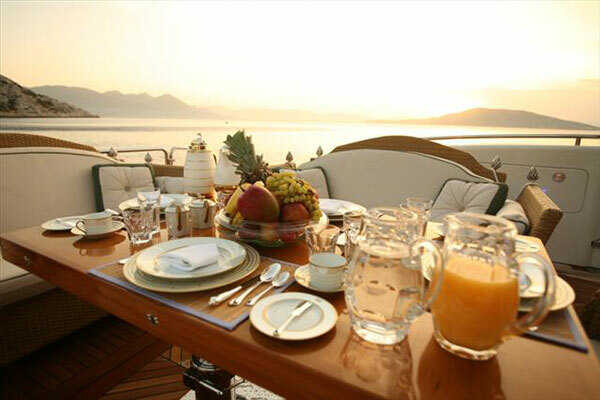 Thr Breakfast Run Sailing Cruise on our private yacht includes filter coffee, fresh fruit and croissants and your choice of fresh juice. Trip departs at 7am and returns at 9am. A great way to start your day and the only traffic you will see is the marine life hunting for breakfast while you enjoy yours above the water. For bookings or more information, contact us.